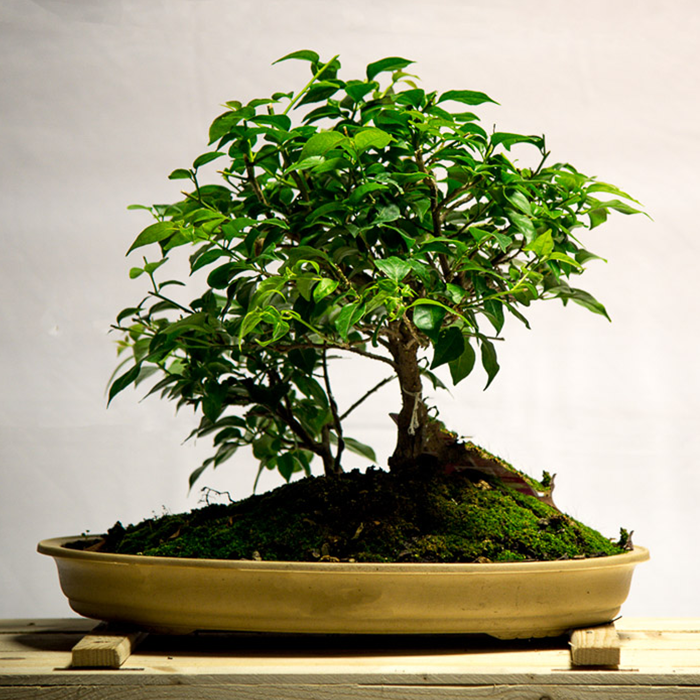 At Telly’s we have a large collection of Bonsai of all ages, sizes, and varieties. 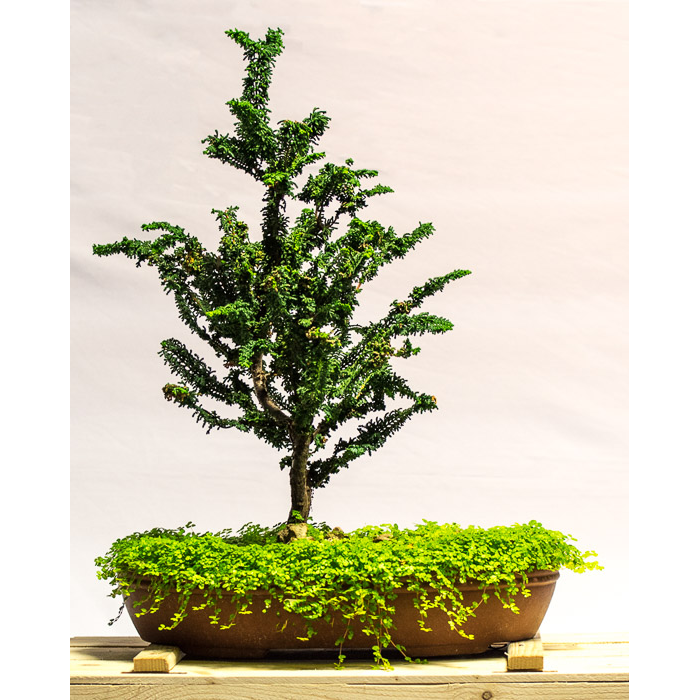 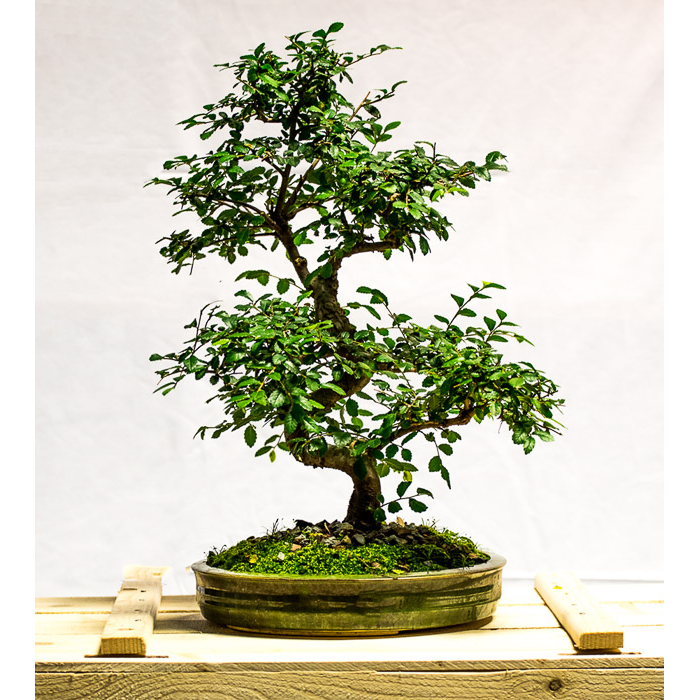 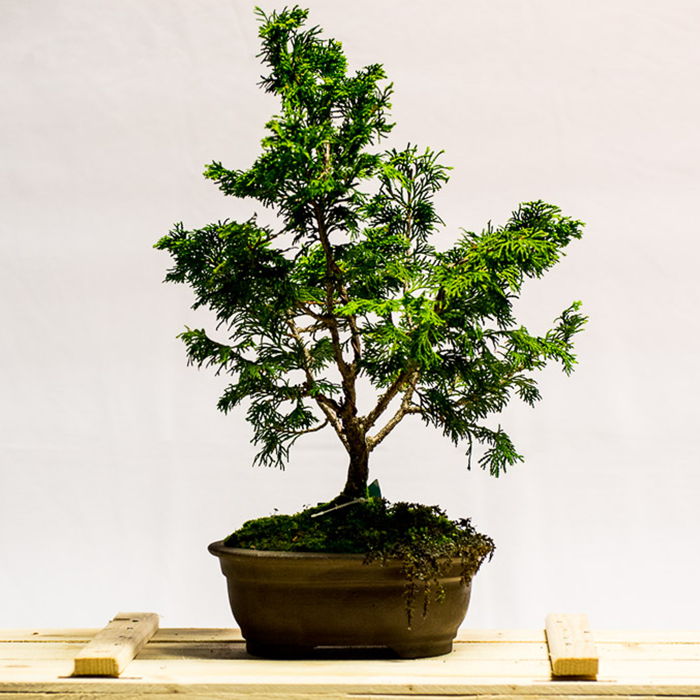 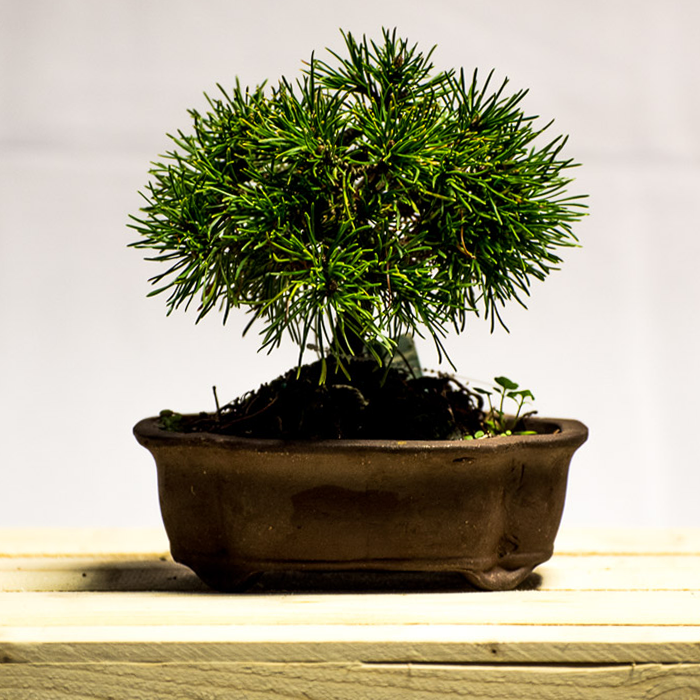 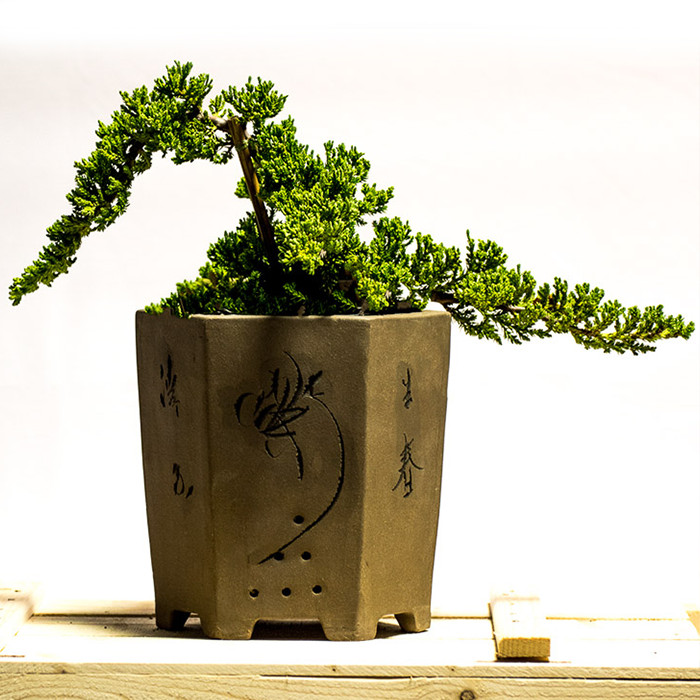 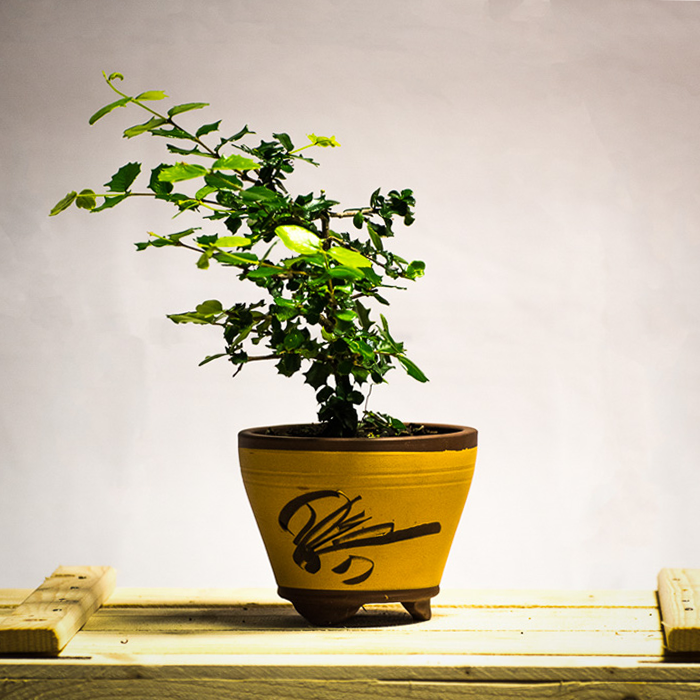 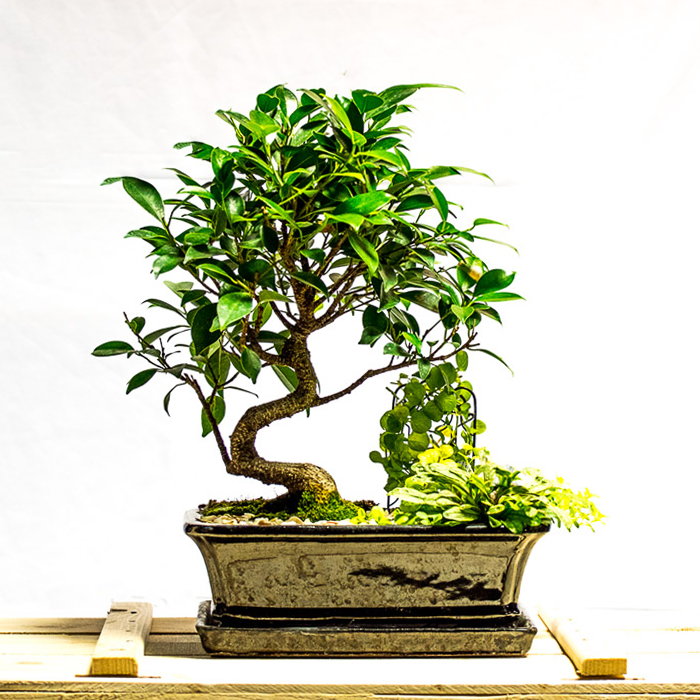 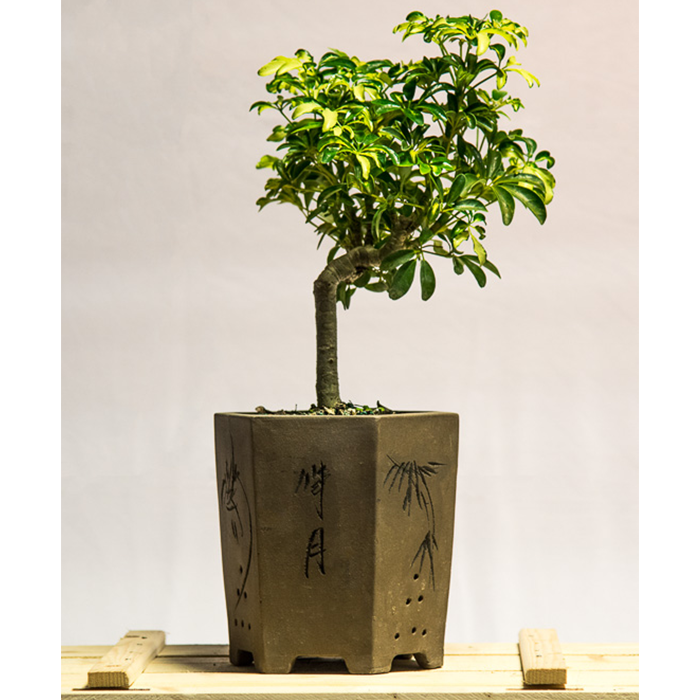 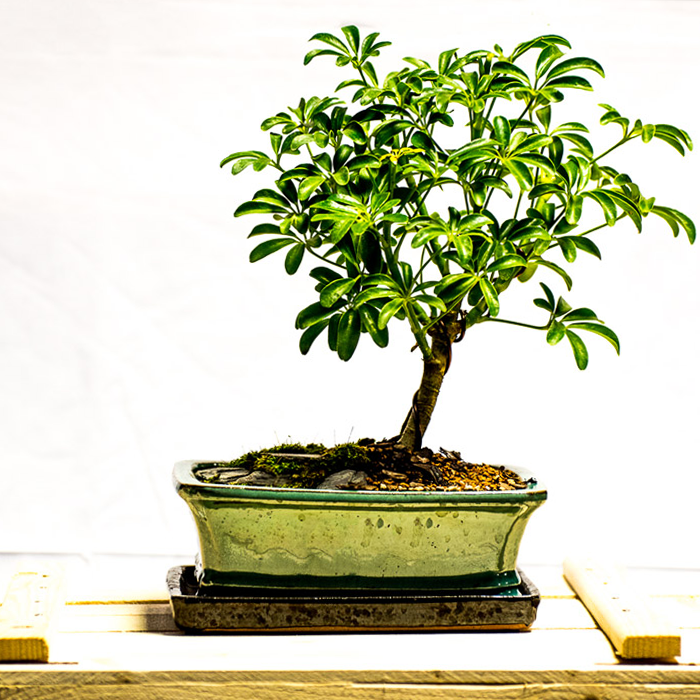 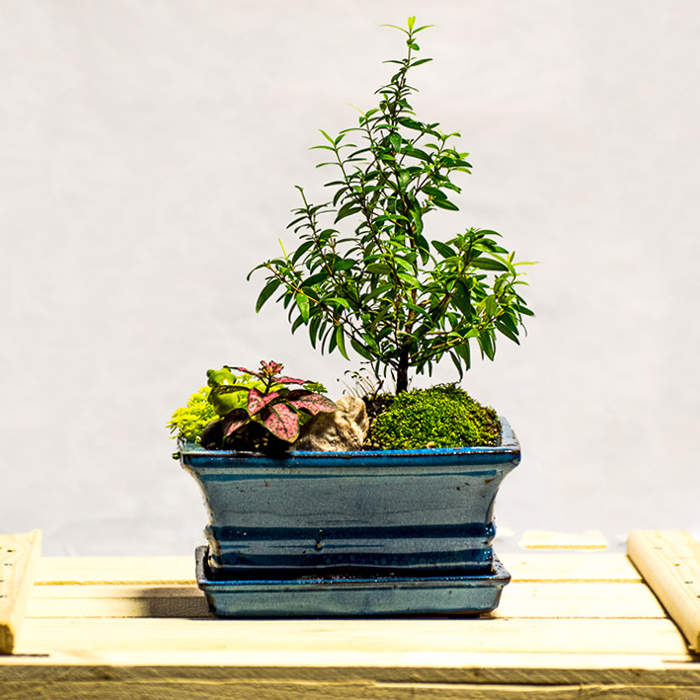 Whether you’re a Bonsai beginner or a Bonsai aficionado, we have something for you. 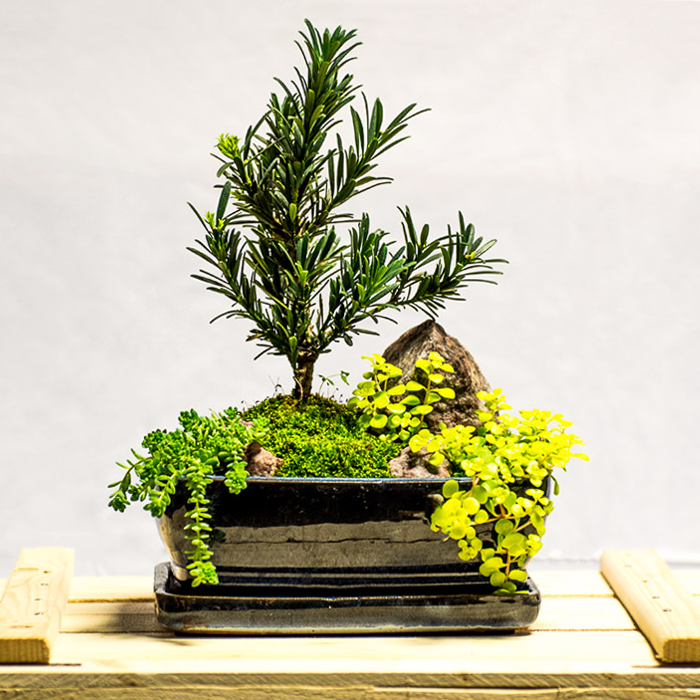 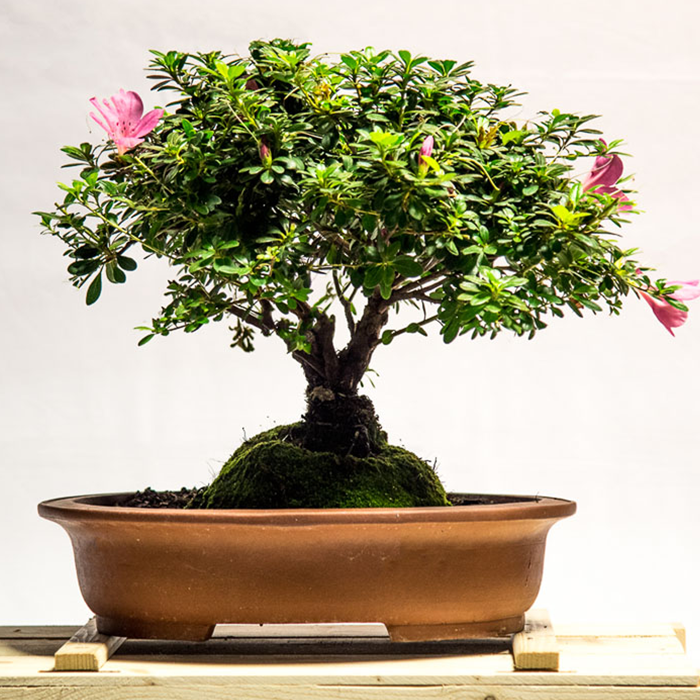 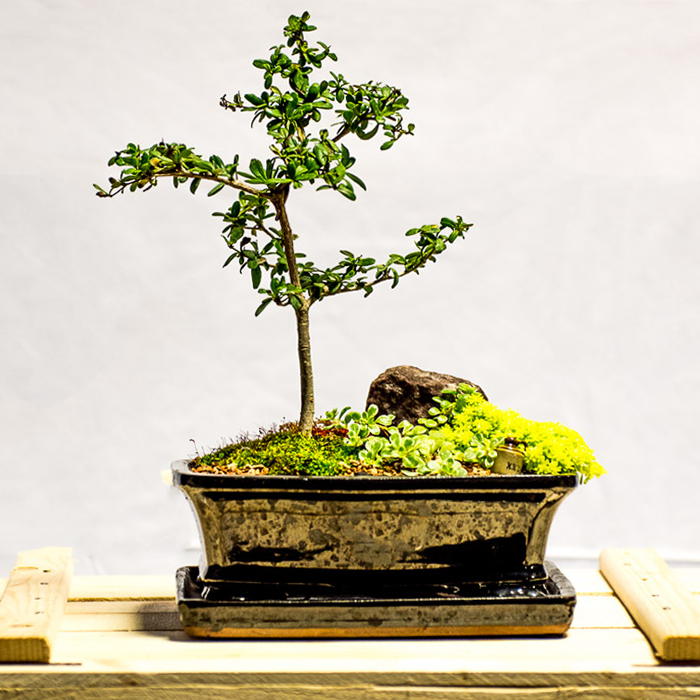 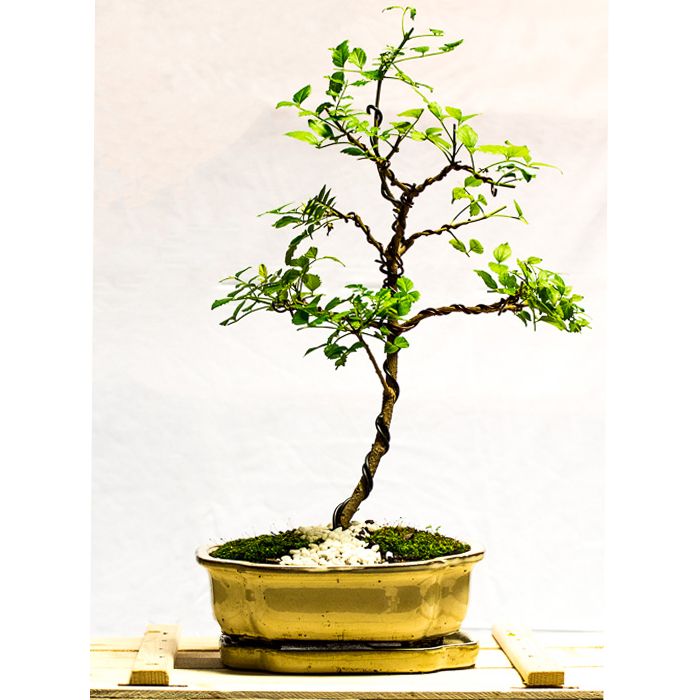 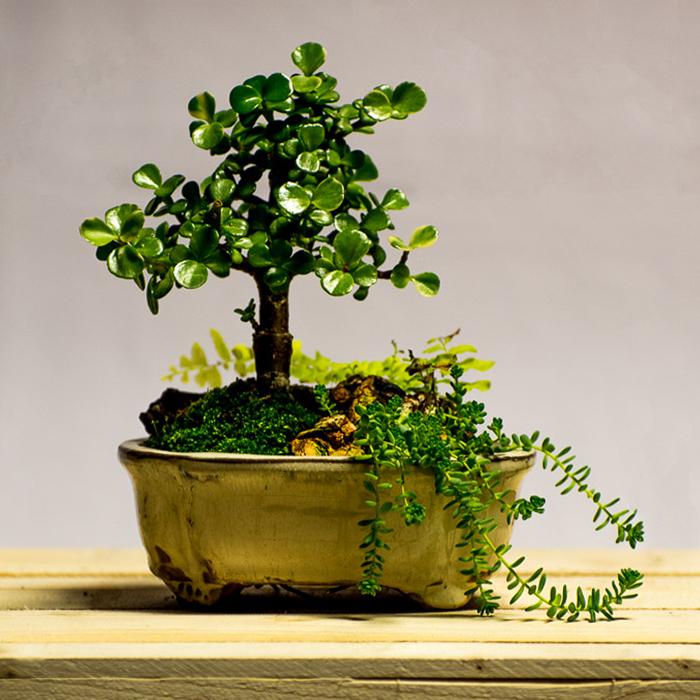 Every first and third Saturday we offer a beginner’s Bonsai class.